So, having completed (listening to) Kevin Mitnick’s Ghost In The Wires: My Adventures as the World’s Most Wanted Hacker I decided that the idea – of listening to a book while pounding away on the exercise equipment at the gym – is a good one and I would pick another book, but not a novel (it now seems lazy to listen to a novel but not to a non-fiction work). I picked The Selfish Gene . 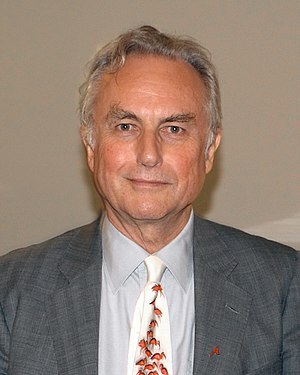 Richard Dawkins has taken a lot of flack in the UK of late, adding opponents of private university education to his traditional enemies in the world of religion, after he supported plan for a private university college in Bloomsbury. But the prefaces to the book make it clear that he’s been dealing with wider political interpretations of his work for some time. In fact, he seems very defensive about them all. Yet it is difficult to disagree with the comment of Stephen Jay Gould, quoted at the start, that the theories in the book will be seen as part of an ideological flow to the right in the 1970s. But then again, as Dawkins makes clear, the theories themselves are about the truth, not politics.